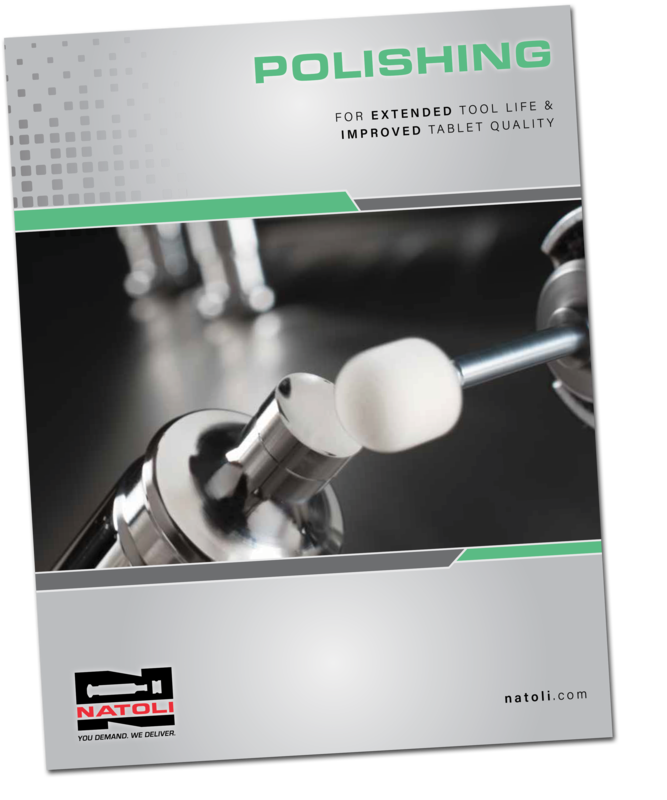 Natoli Engineering’s tooling maintenance brochures provide essential accessories to keep your tablet compression tooling in proper working order. 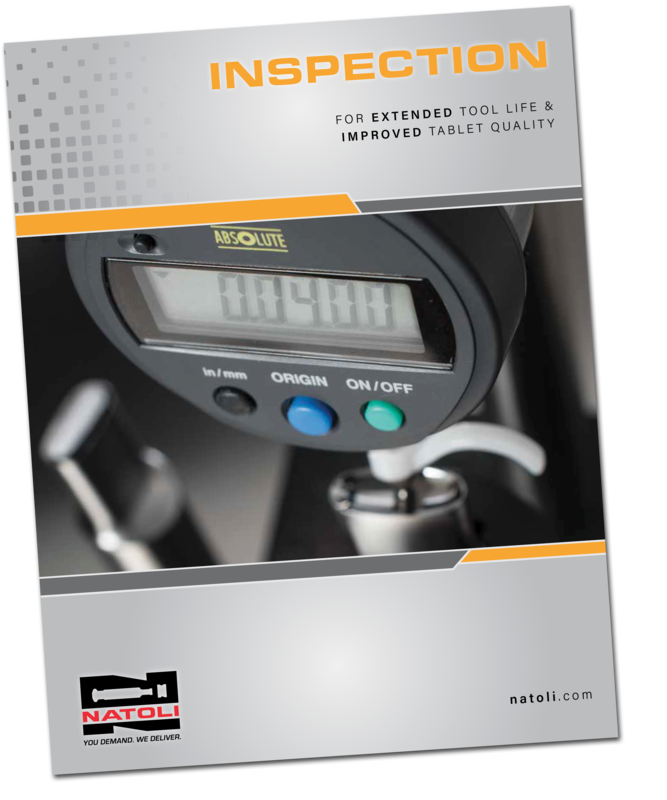 Products are available to strengthen your tooling inspection, polishing, and cleaning programs and will help extend tool life, avoid tool damage, and reduce operating costs. Clean tools are essential to help eliminate or reduce the possibility of product sticking and picking to the punch face. Clean tools are also crucial to aid in increasing the life of the punches and tablet presses and reducing the possibility of product cross-contamination. 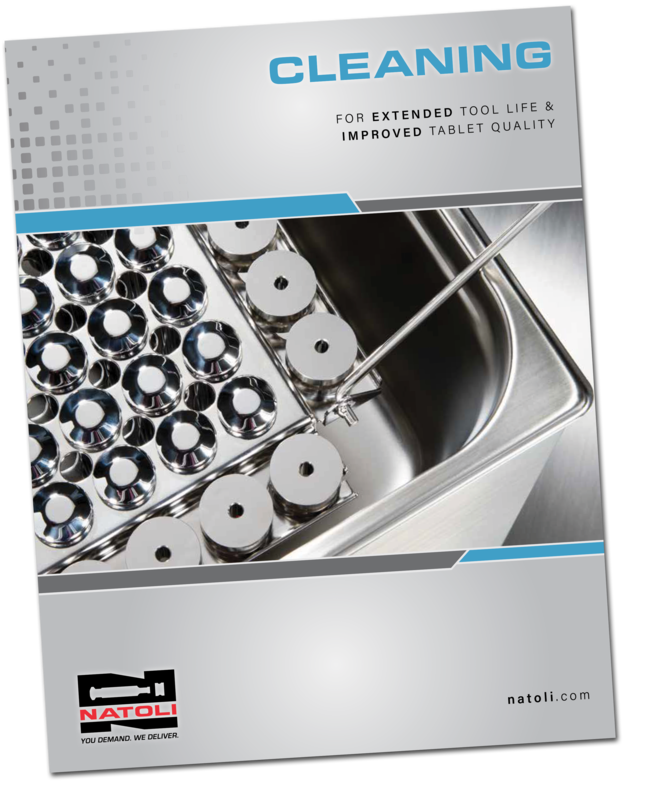 Choosing appropriate cleaning equipment is critical for effective tool maintenance. Tablet production is stressful on punches and dies. Eventually they will show signs of wear, including J-hook, abrasions, and head damage. These imperfections result in issues like sticking, excessive flashing, and tablet thickness and weight issues. Developing consistent tool inspection procedures is a critical part of all comprehensive tool maintenance programs and essential for extending tool life, avoiding tool damage, saving operating costs, producing high-quality tablets, and maximizing yields. Punches and dies experience a lot of wear during tablet production, leading to tooling issues like J-hook, scratches and abrasions, tip and head wear, and burred edges. 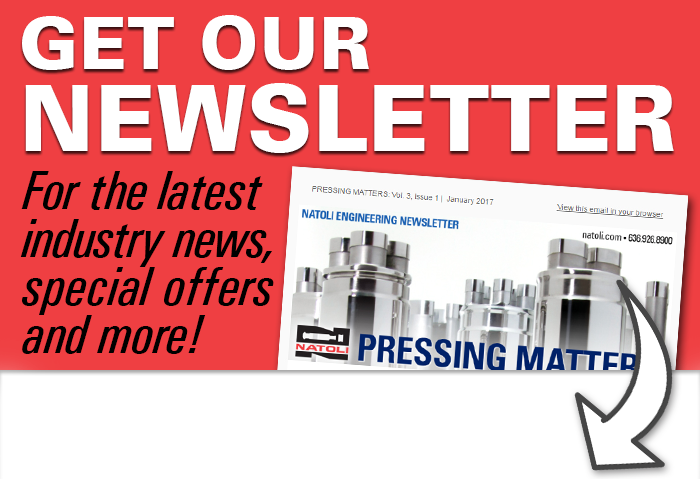 A well-structured polishing system coupled with correct tool polishing equipment will extend tool life, decrease press downtime, and increase high-quality tablet yields by restoring punches and dies to like-new condition.